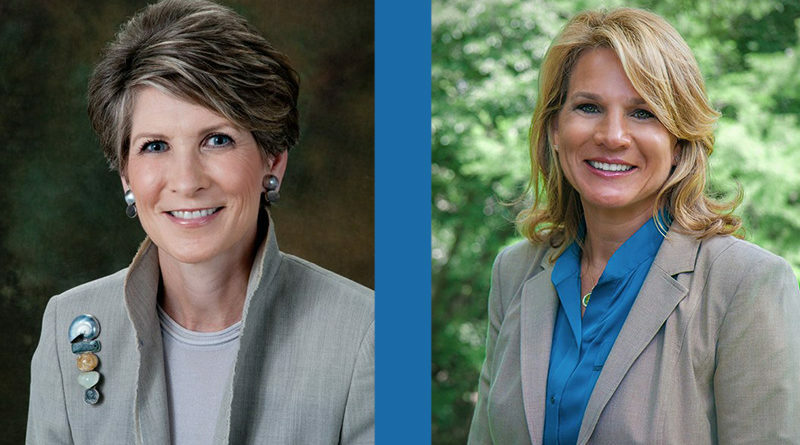 Dallas City Council member Jennifer Staubach Gates has withdrawn from a March 28 debate with former mayor Laura Miller. Preston Hollow People had planned to present the event featuring the candidates for District 13, but representatives of the campaigns raised concerns about limited seating at the intended venue and how quickly 250 free tickets ran out after being made available online. Eighty people were on a waiting list. 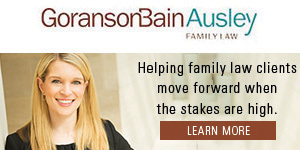 “I’m afraid we are going to have to withdraw,” Adrian C. Bakke of the Jennifer Staubach Gates for Dallas City Council campaign said in a voicemail left Thursday afternoon with People Newspapers Publisher Pat Martin. “Jennifer was looking forward to it,” Bakke said. “But the way it kind of ended up, we didn’t feel like it was going to fulfill the purpose of the forum. Miller responded to the news, “I’m extremely disappointed that my opponent has withdrawn from our debate. “Whether there is one person in attendance or 500, it is important for us to discuss the issues in detail and let the public see how we differ on those issues,” she said. “It is clear to me that she is not willing to debate me. “This was going to be the most exciting event of our campaign. Maybe she didn’t want to have as much fun as I was going to have,” Miller said. People Newspapers staff has been working in recent days to secure a larger venue but had so far been unable to find one. Staff had planned to live stream the debate on social media and post video clips from it on the website. This is a farce. Jennifer Gates’ people had more notice than Laura Miller’s folks as Jennifer had the invitation posted on her Facebook page at 1:30 in the afternoon the day the debate was announced. Laura’s folks found out later that evening and yet we still managed to get tickets. Laura Miller is out pounding the pavement while Jennifer is just pounding her keyboard. And in this case , there’s no debating that Jennifer is avoiding the debate as she prefers to keep the truth hidden from her constituents , as has been the case up until now. Clarification: Both candidates were notified simultaneously via email that included the link to event RSVP page. Apologies for any ambiguity. I didn’t mean to imply that Park Cities People notification was skewed, I was just saying that we ( Laura Miller supporters) didn’t hear about the debate until later that day. Jennifer posted on her FB page that afternoon and we got the news via email chain in the early evening. I would be happy to edit my response if possible to avoid any confusion.